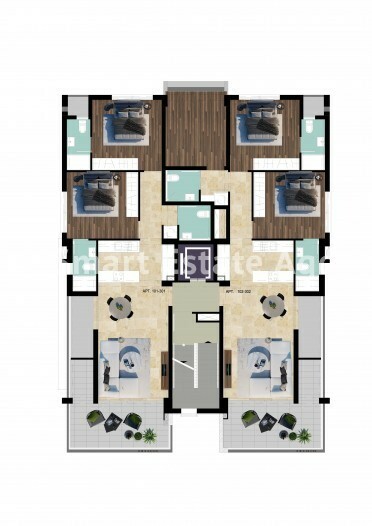 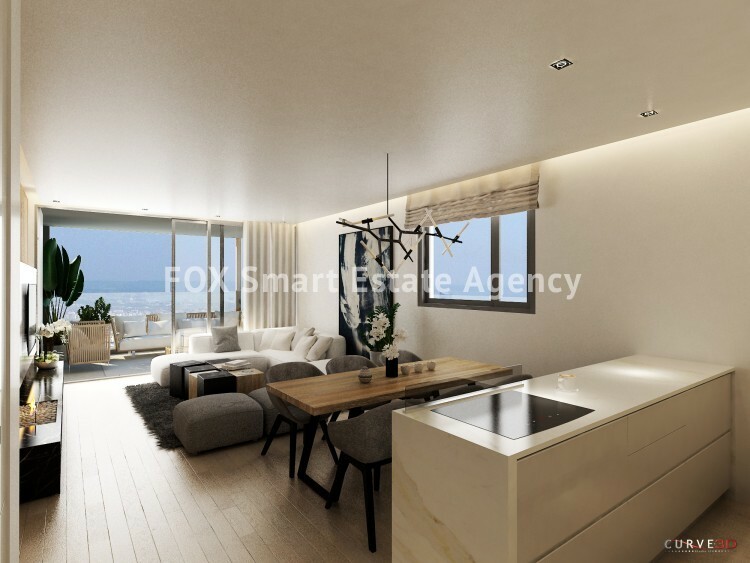 An under construction luxury 2 bedroom apartment with big veranda for sale in Sotiros area. 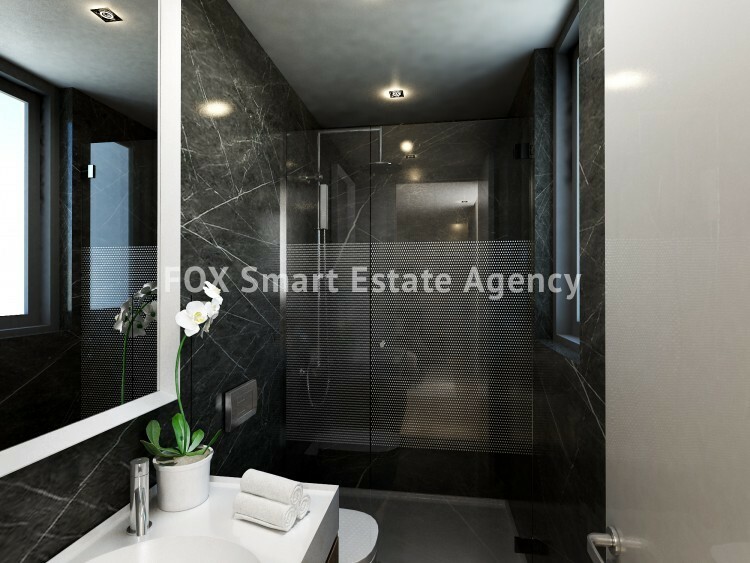 The property comprises of a large open plan living/dining room with kitchen, a family bathroom, a guest w.c and two bedrooms, both with en-suite. 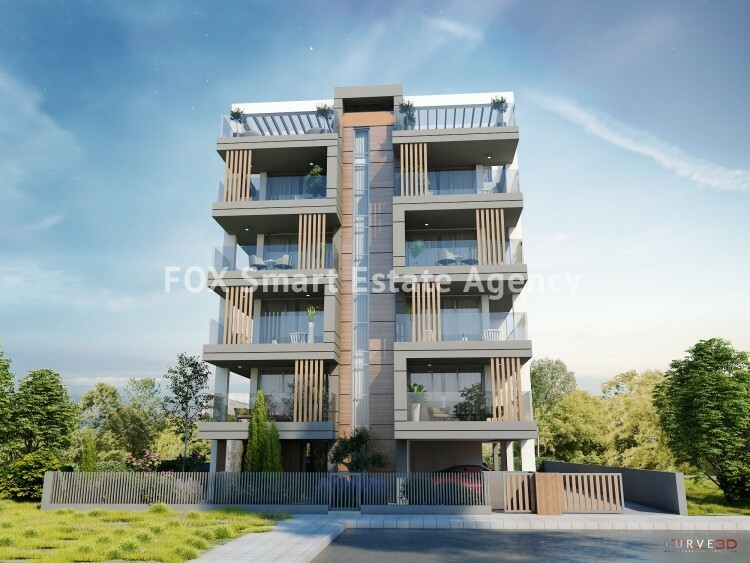 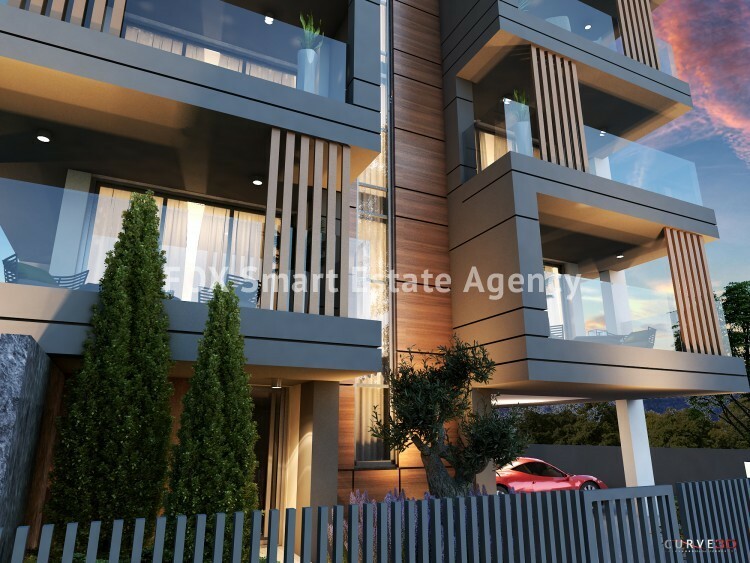 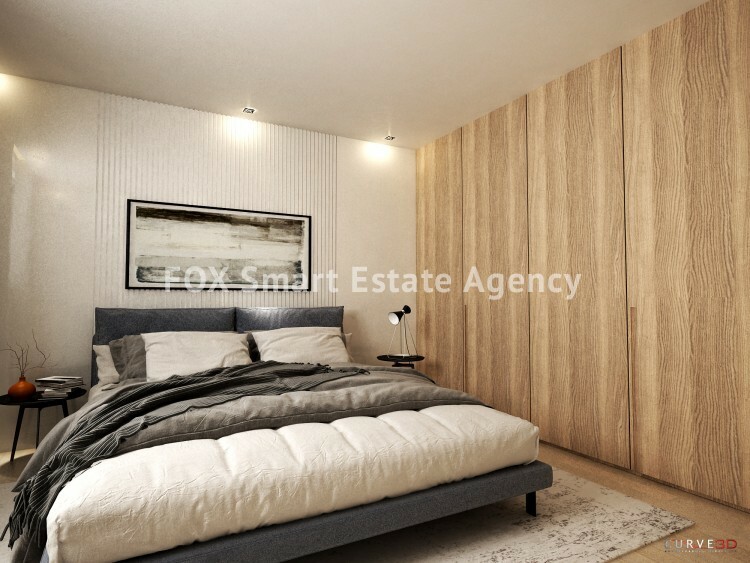 Furthermore this modern and large 2 bdr apartment of 83m² internal areas has a large front 19m² covered veranda plus a back covered space of 13m² that provisionally could used as a 3rd bedroom or office.